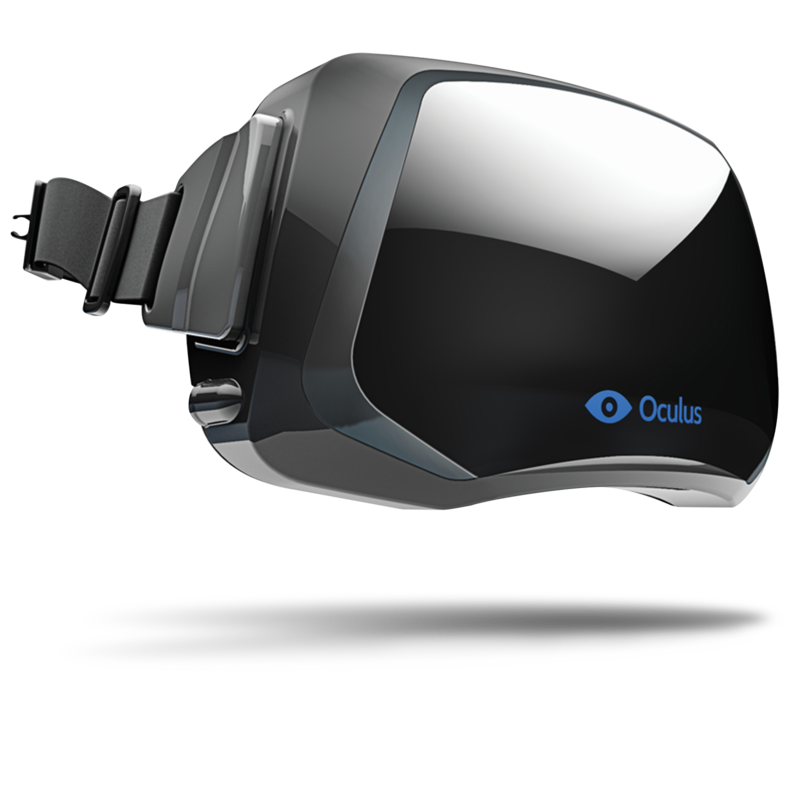 Oculus Rift is a head-mounted, virtual reality headset developed by Oculus VR. A successful Kickstarter campaign offered up a developer version that began shipping in March 2013. The Oculus Rift uses a 7-inch display with 1280x800 resolution and over a 90 degree field of view, intended to totally immerse the user and block out the actual field of view. Software must be designed especially for the Oculus Rift and it will not work with just standard console games. Several early titles had Oculus Rift support, namely Left 4 Dead, Skyrim, Portal 2, Half Life 2, and Bioshock. The Oculus Rift, as well as many "Oculus ready" PCs, began shipping in April. The Oculus Rift can be ordered for $599. Rifting with a room-scale setup often means you need a bit more cable length to avoid toppling your PC or getting your feet tangled. These are all the new games expected to launch for Oculus Rift this month! Is the new Oculus Rift S worth an upgrade if you already own a Rift CV1? The next PC-based Oculus Rift is here, and it's called the Oculus Rift S.
You’ve finally got your hands on an Oculus Rift and you want to maximize your VR experience. These accessories will take things to the next level. Have a Rift and want to get the most out of it? This roundup of a dozen affordable accessories will add to your time in VR. Harmonix is the developer behind acclaimed franchises like Dance Central and Rock Band, and today the team revealed its latest project called Audica. Audica is a virtual reality rhythm shooter that combines the developer’s award-winning music. Did you get a brand new Oculus Rift for the holidays? Here's how to set it up with step-by-step instructions! Keeping your VR headset safe is very important. The hardware is expensive and you don't want it just lying awkwardly on your desk. These stands offer you the best way to hold your Rift safely. Is Samsung's HMD Odyssey+ better than Oculus Rift? If you want to get into VR, the Rift and Odyssey+ are both viable options. We compare the two to help you decide.